September seems like a reset & I am so excited to focus on my goals. the Lord is calling audibles. Two wise women set me straight. The one night I stayed up late & God used Instagram. Celebrating with family never gets old! 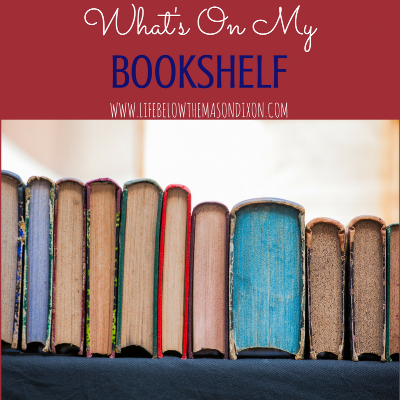 What has been on my bookshelf the last few weeks? Recap of some of my favorite recent reads! Girl Scout Cookies, high schoolers, friend & babies.